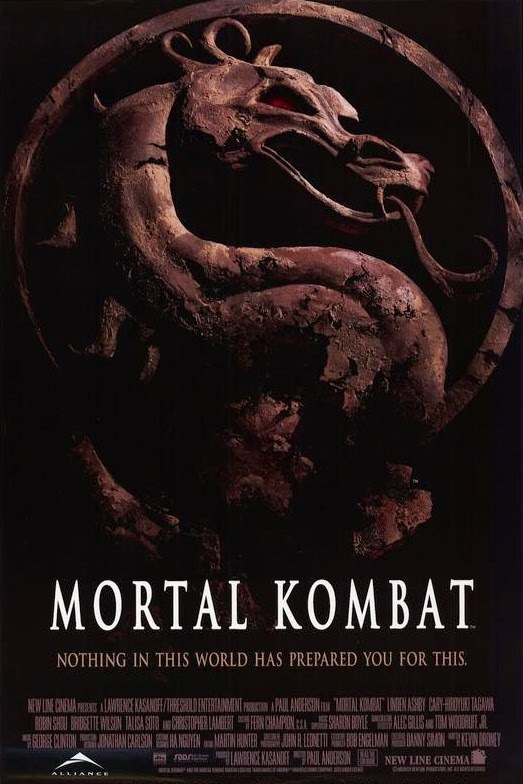 We dig into the 1995 action schlock classic Mortal Kombat. Warning: This is a largely unedited beat-by-beat breakdown of a bad movie that runs longer than the movie itself. If you haven't seen Mortal Kombat or have no interest in hearing our ramblings, you can skip this one. Also discussed in this episode: Life Itself (2014), The People vs. George Lucas (2010), The Imitation Game (2014), John Wick (2014), Into the Woods (2014), What If (2013), Kingsman: The Secret Service (2015). Click here to listen to Episode 21.